LML (formerly Lohia Machines Ltd) is an Indian scooter and motorcycle manufacturer based in Kanpur, Uttar Pradesh.Incorporated as Lohia Machines Private Limited in 1978, the company was engaged in manufacture of synthetic yarn manufacturing machines in technical collaboration with ARCT,[clarification needed] France. In 1978, it became a public limited company and diversified into processing synthetic yarn. 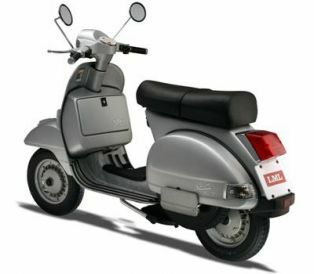 In 1984 a technical collaboration agreement was signed with Piaggio of Italy and a scooter project was set up. The relationship with Piaggio was redefined to that of a partner in 1990, both partners having equal equity participation of 23.6% each. LML Star Euro 150 Automatic is India&#039;s first 150cc auto gear scooter with full steel body. 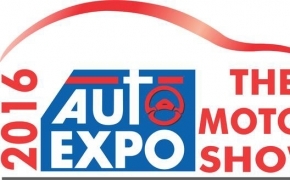 LML has used newly developed 150cc vertical engine with CVT gearbox in the Star Euro 150 Automatic. The scooter is capable of producing 7.0 Kw of power at 8000 Rpm. LML has introduced its earlier European specific model the &quot;Star Euro 200&quot; in India. 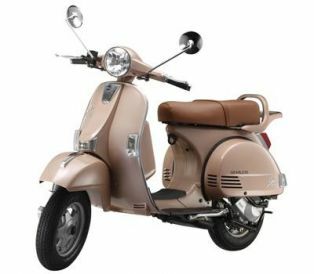 The scooter has its pet retro styling mated with 200cc 4-stroke air cooled engine, churning out good 6.8 Kw of power at 6250 Rpm. Select 4 is the 4-stroke scooter from the masculine &quot;Select&quot; series of LML. The scooter is having all new 147.5cc 4-stroke engine producing 6.5 Kw of power at 6250 Rpm. 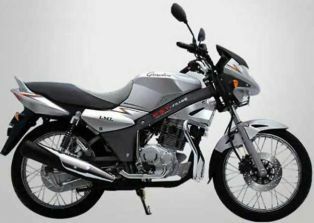 Select II is having 149.5cc 2-stroke engine churning out same 6.3 Kw of power at 5500 Rpm as its 4-stroke counterpart- &quot;Sellect-4&quot;, but with hefty 11.0 Nm of torque at only 3250 Rpm. LML Freedom is a 109.1cc entry level commuter motorcycle by LML. The bike has all black alloy wheels, optional self start and adjustable rear shock absorber. LML NV 4 Stroke is a 4-Stroke scooter from &quot;NV&quot; series of LML, designed on the basis of Italian icon- Vespa. 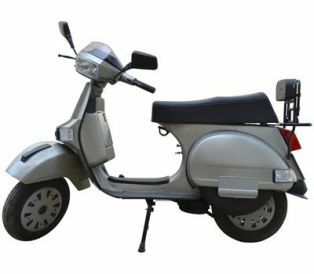 The design of the scooters of LML is a result of LML&#039;s earlier collaboration with Piaggio. The NV 2 Stroke is a 2-stroke version of the &quot;NV&quot; series of LML. 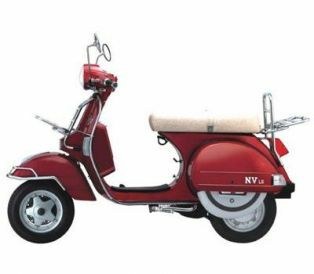 Once popularly known as &quot;LML Vespa NV&quot;, this brand of LML gave a tough competition to that times market leader Bajaj Chetak/Super. 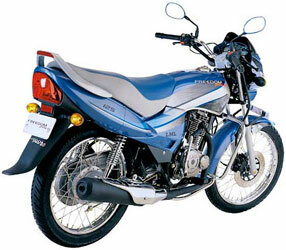 Freedom Prima 125 was having that times newly developed 125cc engine by LML. 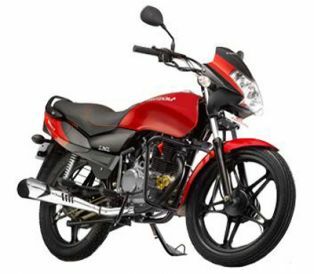 The Freedom Prima 125 was an upgraded version of &quot;Freedom Prima 110&quot;, having new 125cc engine, 5-speed transmission and front disc brakes. The Freedom Prima 110 was an executive class offering from LML. 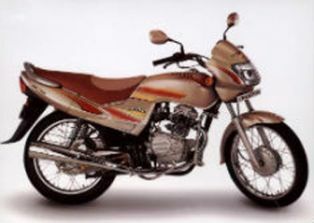 The bike was having 109.1cc 4-stroke 3 valves engine, which gives good balance of performance and fuel economy. Graptor was indigenously designed by an Italian company called Ugolini for LML. The Graptor was having 150.8cc 4-stroke 2 valves engine producing 13.5 Bhp of power at 8000 Rpm. The 150.8cc engine was designed and developed with the help of South Korean partner- Daelim Motor Company.